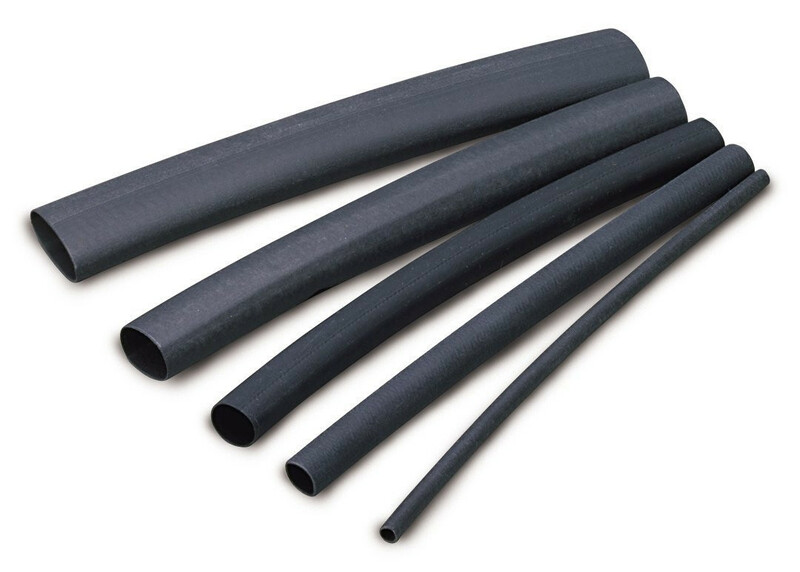 DR-25-TW is a flexible, fluid resistant elastomeric tubing. Developed from DR-25, this thin wall version is ideal for use where space and weight saving are important. It also offers excellent resistance to fluids at high temperature and to long-term heat exposure. 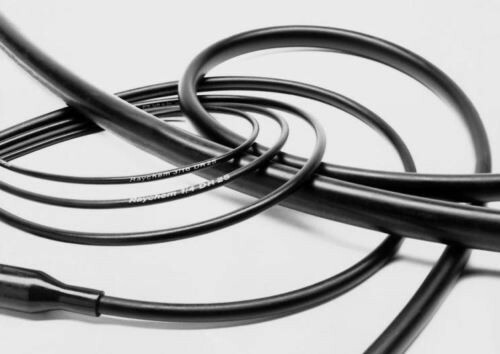 This robust and flexible thin wall heat shrink tubing protects wires and cables against damage from chemicals, abrasion and fluids. It is ideal for use in high-temperature environments as it has been specially designed for long-term heat resistance and is flame retardant. Specially formulated for optimum high-temperature fluid resistance and long-term heat resistance. Resistant to aviation and diesel fuels, hydraulic fluids and lubricating oils. 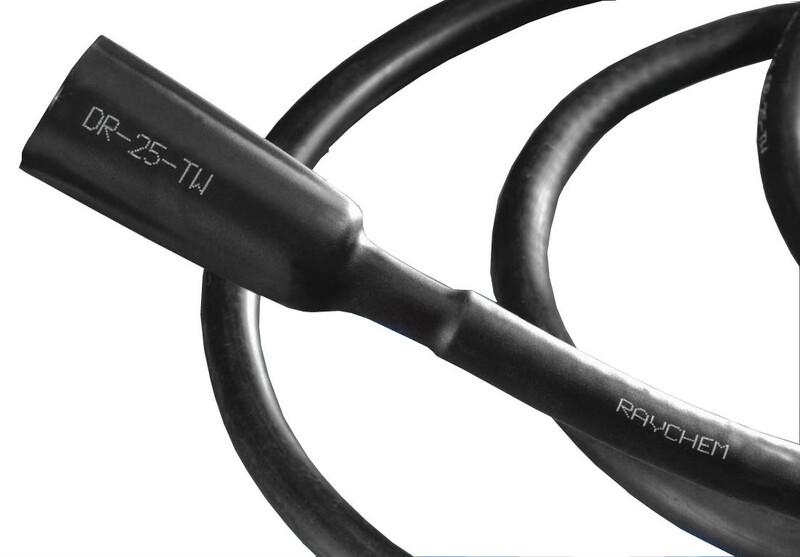 Particularly suitable as a jacketing material for vehicle cables and harnesses. It is also well suited for the demands of motorsport cable harnesses. 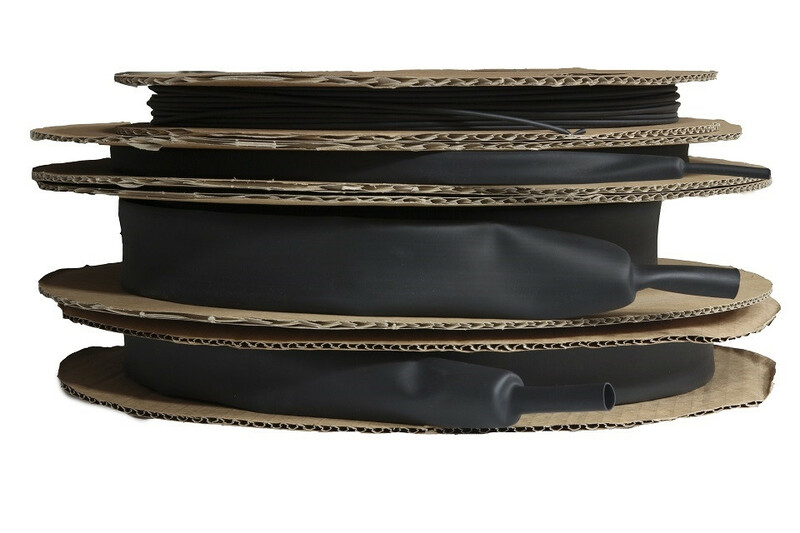 When used in conjunction with System 25 heat-shrinkable moulded shapes and S1125 high-performance adhesive, these products provide a complete cable harness system.